Arsenal attacker Alex Iwobi has given Rangers new boy Glen Kamara a glowing reference, including the midfielder in his ultimate team, due to having played with him in the youth ranks at the Gunners. Kamara is a product of Arsenal's youth academy and played alongside Iwobi for the London-based side's youth teams; he eventually left Arsenal on a permanent deal to join Dundee. Kamara clocked regular game time at Dundee, breaking into the Finland squad, and signing a pre-contract deal with Rangers last month. The two clubs though agreed on an undisclosed fee and the move was finalised on deadline day to take the player to Ibrox. 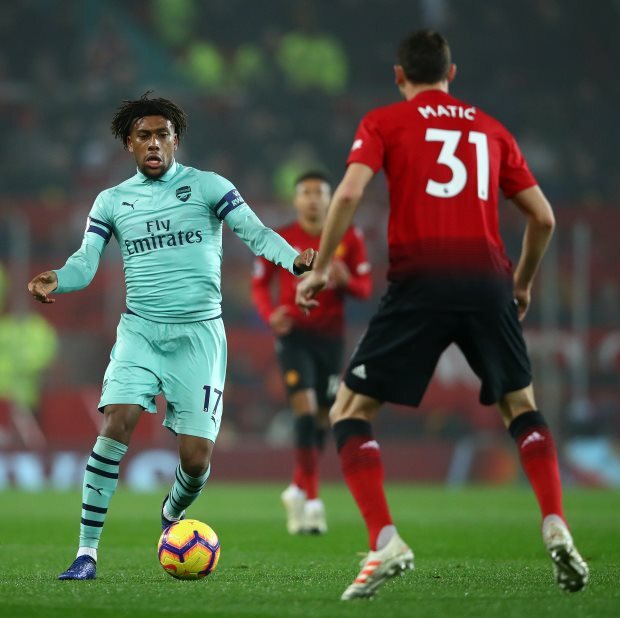 Iwobi, who spent his childhood playing with Kamara, took time to insist that they literally had the ball all time and kept dictating play while playing for the youth teams at Arsenal. Iwobi told Arsenal Media, when picking his ultimate team: "In midfield I'm going to put Glen Kamara. "Every time growing up I enjoyed playing with Glen, we literally had the ball all the time, keep the ball, dictate play. "And even now he's doing well at Dundee and he's started playing for Finland's first team." Mesut Ozil, Alexandre Lacazette, Pierre-Emerick Aubameyang and Santi Cazorla all made it to Iwobi's eleven.